Soapbox Design is a small multi-disciplined agency serving Merseyside and North West, but also a strong UK client base. We love a success story. We have the passion and creativity to get all important results. We make it our business to enable our clients to become bigger and better through the use of powerful, effective marketing campaigns. Our branding expertise means that we reposition existing brands or develop from new placing targeted solutions at the forefront of relevant business sectors. Soapbox Design aims to develop solid working relationships with our clients by providing a personalised and professional service. 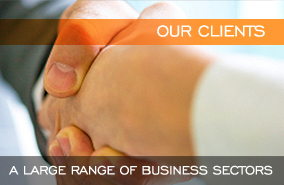 We believe in honesty and professionalism in all our business arrangements and expect the same in return. 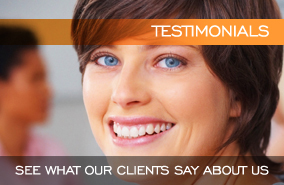 We have an excellent client retention record proving our results. 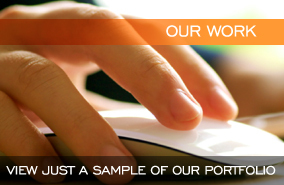 Browse through our website to view some of our work and find out what our clients have to say.